About Amy Jane “A.J.” Agnew, P.C. · The quality of your child’s education? · Your child’s inability to be completely independent at age 18? · What will happen to your child if something happens to you? Are you overwhelmed with conflicting advice, always feeling like you are not doing enough for your child? · Set your child up for success and have the peace of mind that you need? · Protect your child while still allowing her to be independent? 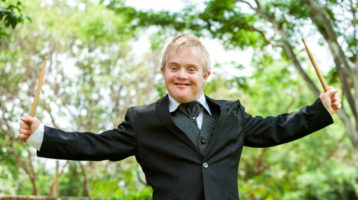 · Have a “go to” person for all of your special needs questions? Call (973) 376-SPED (7733) to set up a consultation. You’ll be glad you took the first step! Is your child struggling with speaking, walking, reading, writing, studying/focusing or behavior? We can help you advocate for your child and navigate the school process. Do you have the feeling that your child’s current school is not doing enough for your child, but you are not exactly sure what is lacking? We can help you ensure that your child gets the education and services she or he needs to learn and reach his or her full potential. Do you worry about what to do when your child turns 18? Did you know New Jersey has a limited guardianship option which provides both independence and protection? 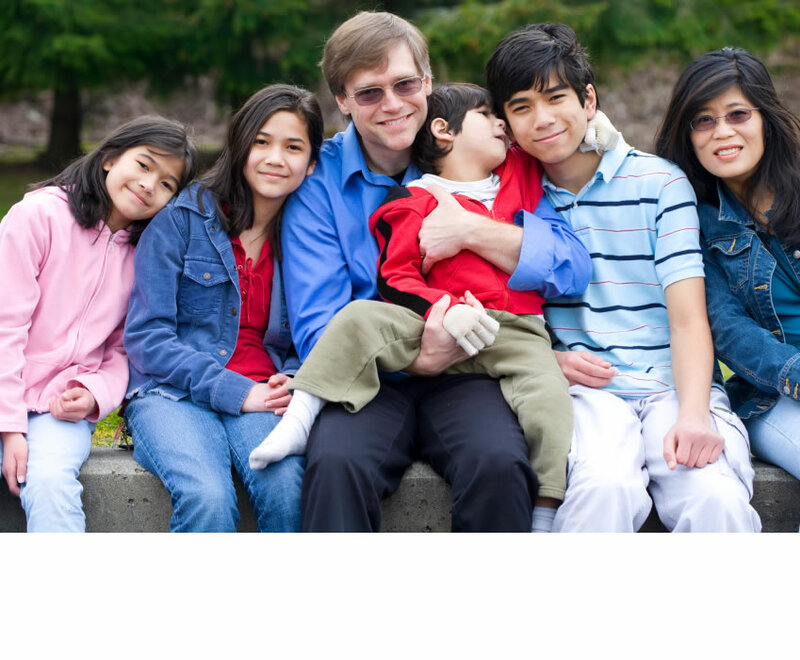 We will guide you and answer your questions so you can decide what is best for your child. Have you spoken to someone to ensure your child’s eligibility for the services she or he will need as an adult? Often, well-meaning parents and relatives can actually hurt their children by learning them funds, disqualifying them from government benefits and services. 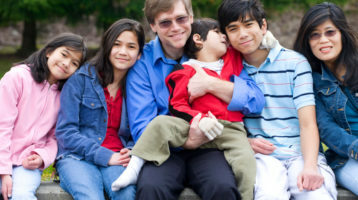 It is essential that this type of estate planning is done by a special needs lawyer who understands the challenges faced by families with special needs children.